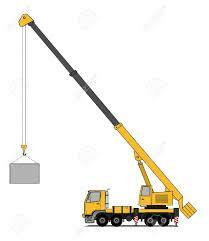 WE ARE A SMALL FAMILY RUN MOBILE TRUCK CRANE RENTAL COMPANY SPECIALIZING IN SMALL TO MODERATE LIFTING LOADS. 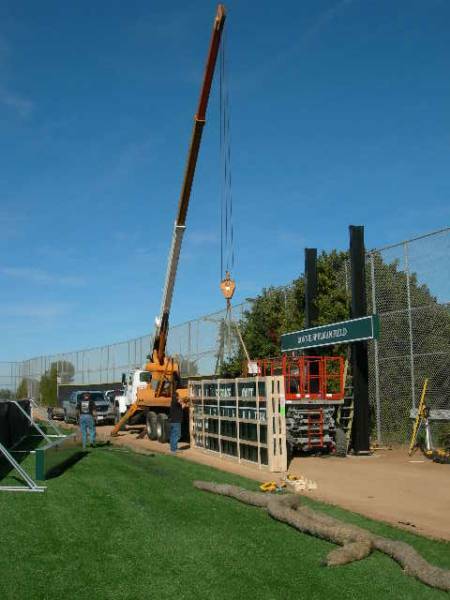 WE SPECIALIZE IN LIFTING HOT TUBS, HVAC UNITS, TREE MOVING/REMOVAL, MACHINERY MOVING, BOULDER PLACEMENT, CONSTRUCTION LIFTING, STRUCTURAL METAL OR WOOD COMPONENTS. AVAILABLE UPON SHORT NOTICE HERE IN CENTRAL SAN DIEGO METRO AREA. WE ALSO PROVIDE REFRIGERANT RECOVERY FOR YOUR HVAC REMOVALS. AVOID THOSE EPA FINES AND LET US DO YOUR REFRIGERANT RECOVERY. WE ARE EPA CERTIFIED. 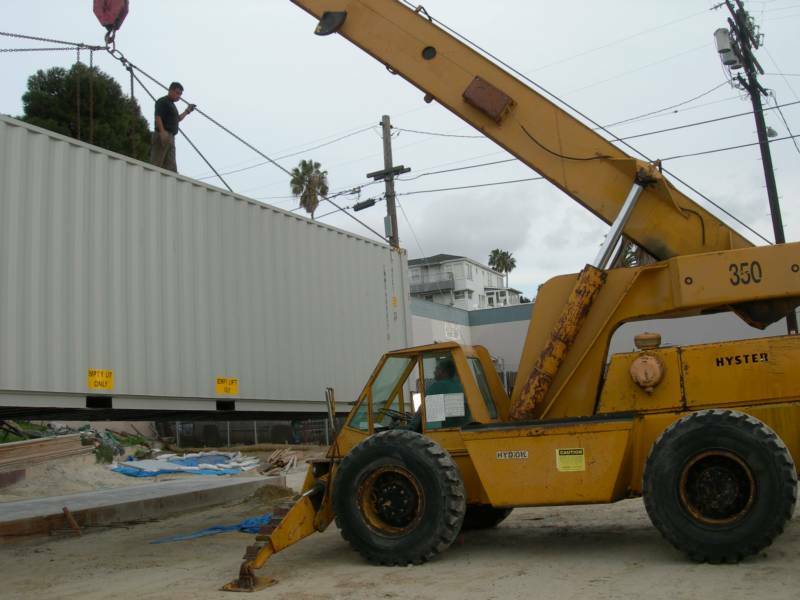 PLEASE CALL 619-571-8798 TO DISCUSS YOUR NEEDS AND REQUEST SERVICE.